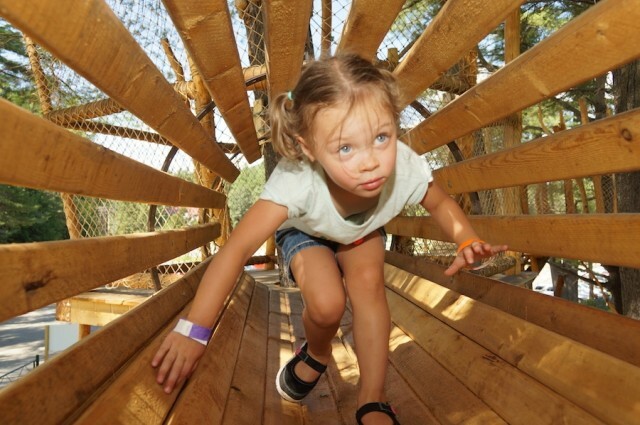 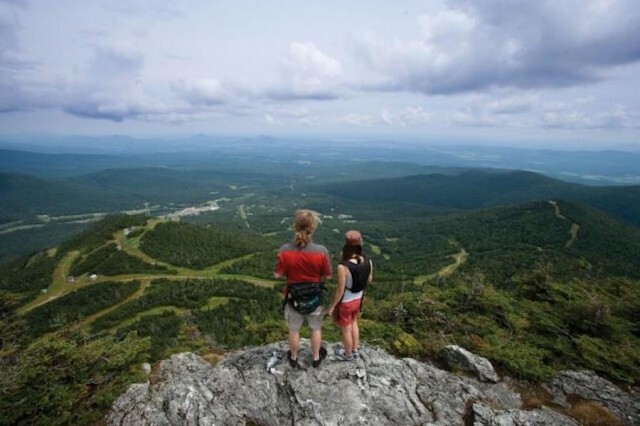 Adventure seekers can get their thrills in this summer when they visit one of Vermont’s resort adventure parks. 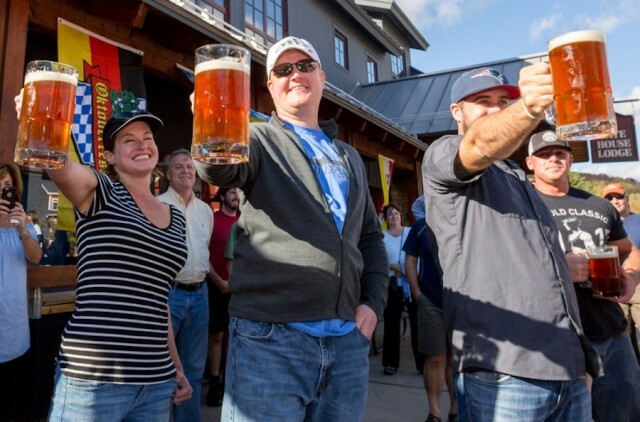 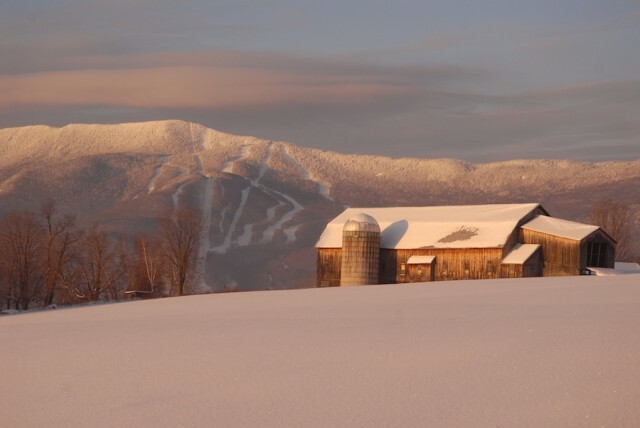 Summer is calling and Vermont ski resorts have an adventure for everyone to embark on. 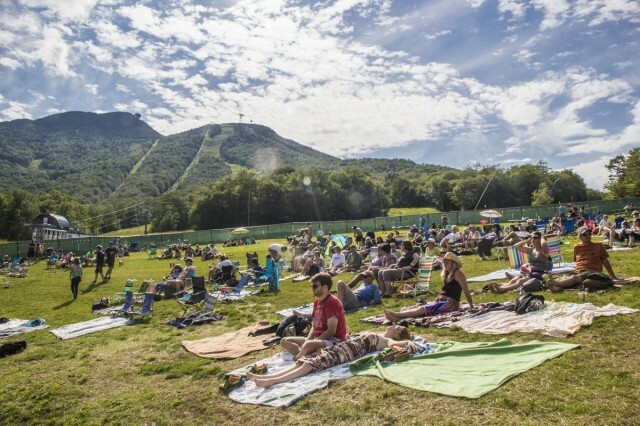 The kids are out of school and it's time to grab your lawn chairs and blankets for some music in the mountains at Vermont ski resorts. 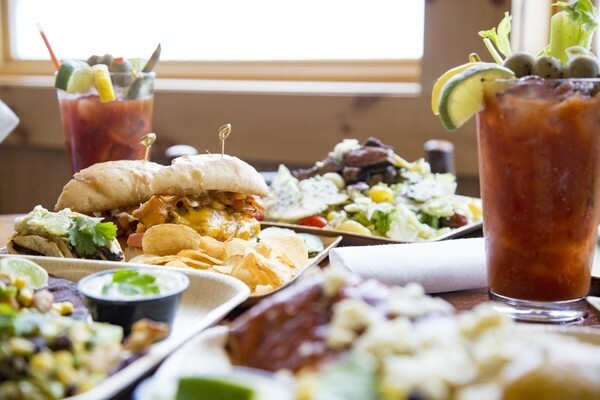 Musical offerings range from free outdoor concerts and weekend music festivals to mid-week jams at local bars and restaurants. 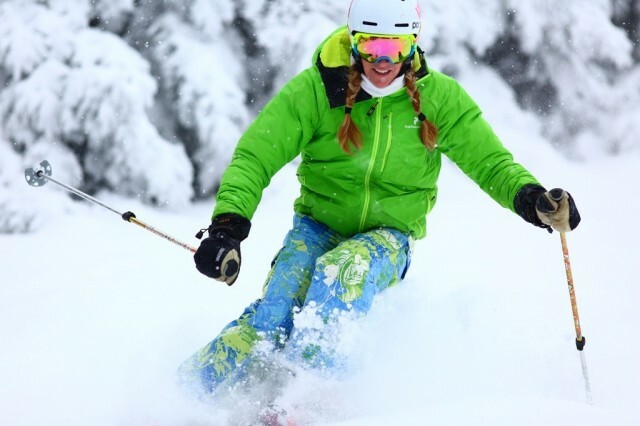 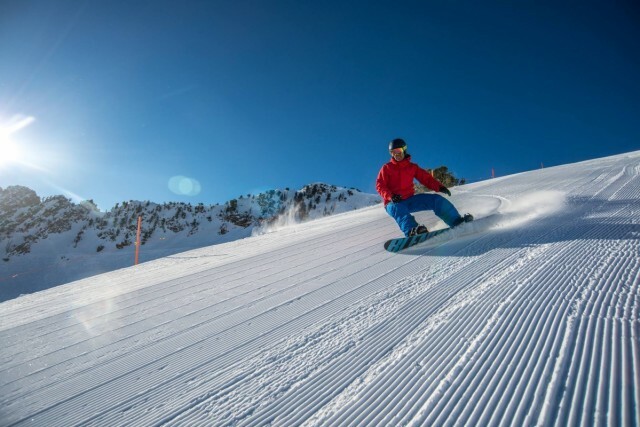 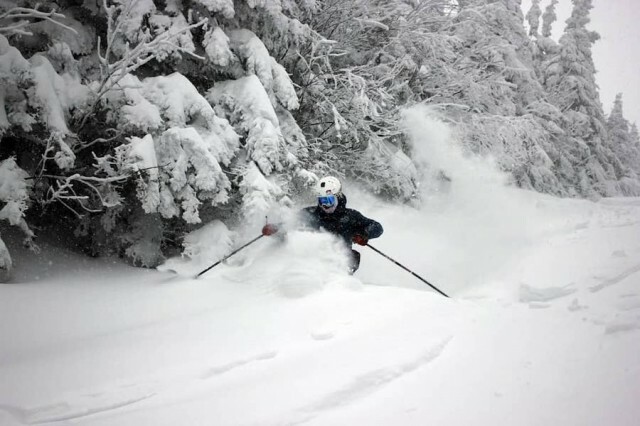 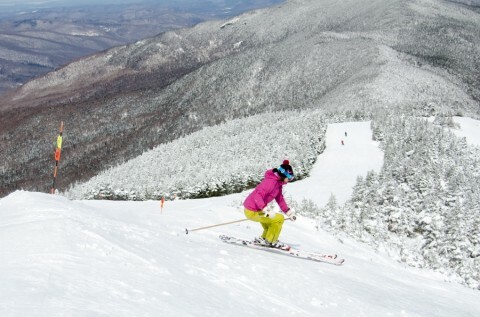 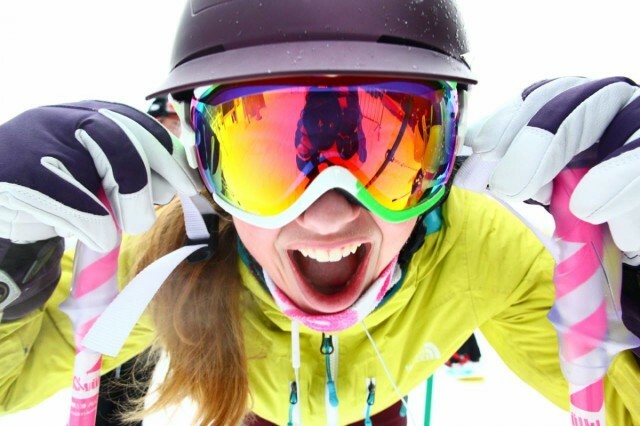 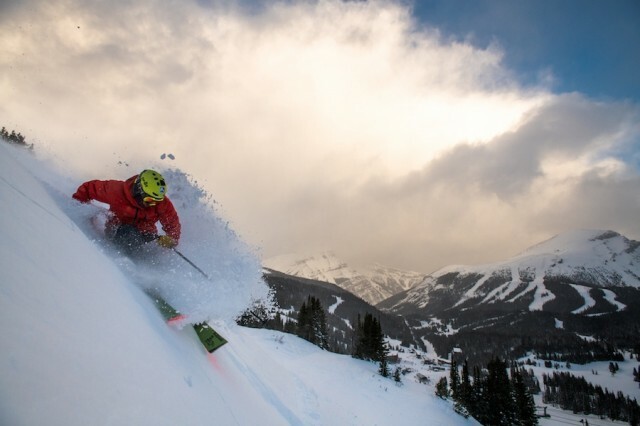 Soft spring bumps and goggle tans are still calling many to the mountains in the Northeast, and a stormy March has left a handful of resorts in great shape to make it to May for those who aren’t ready to trade the skis for bikes and boats. 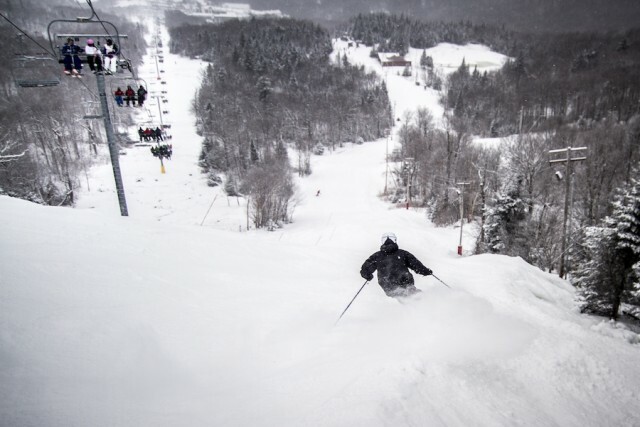 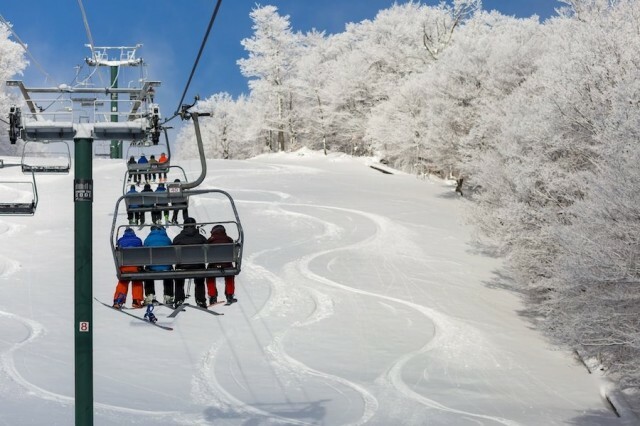 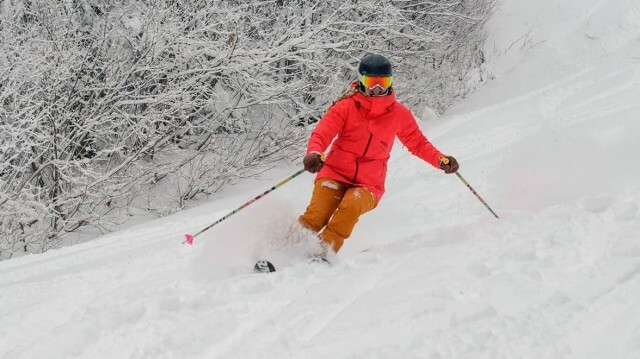 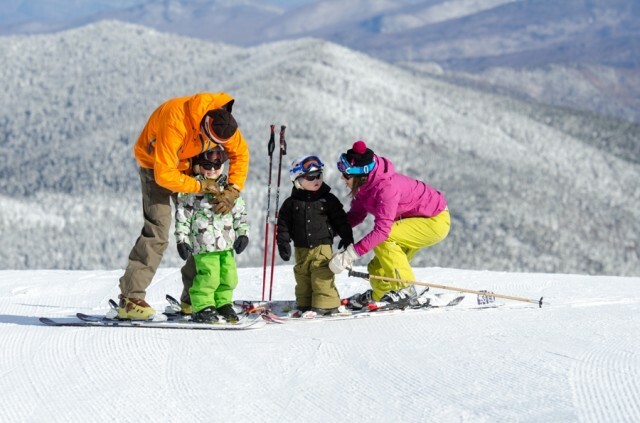 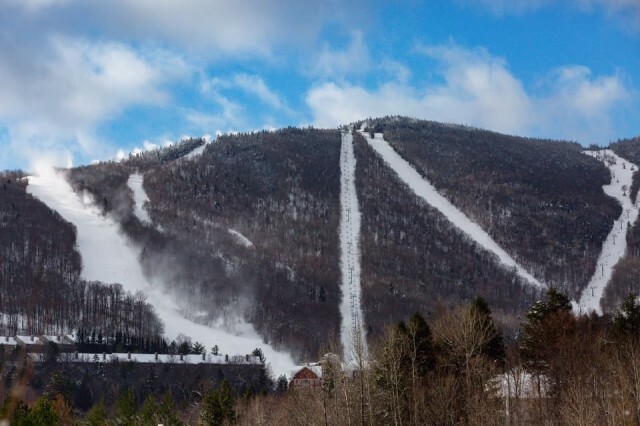 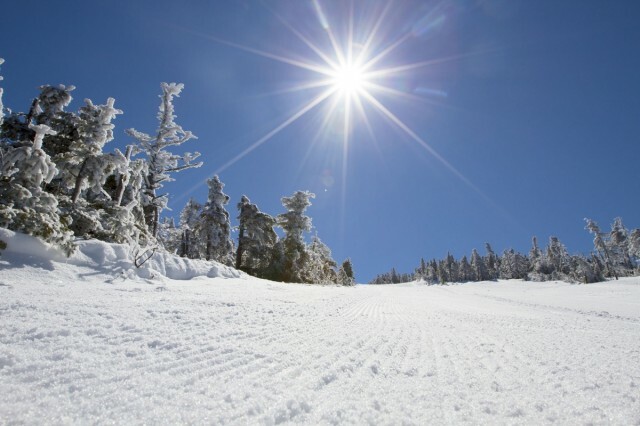 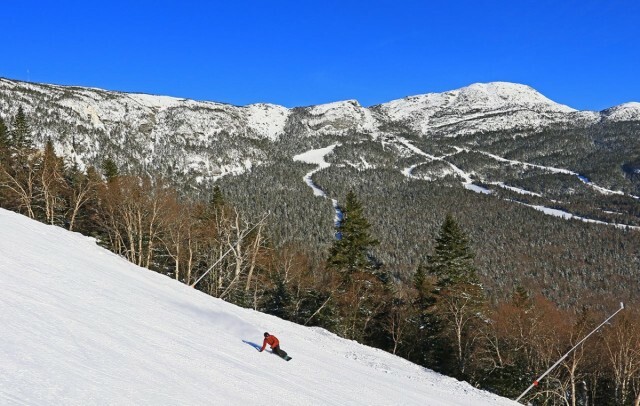 Sugarbush’s two base areas, Lincoln Peak and Mount Ellen, offer two Vermont experiences, with locals hitting Mount Ellen for an unfussy and authentic ski day, and families and vacationers using Lincoln Peak for the amenities.